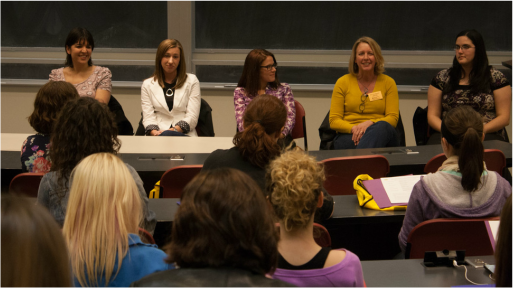 On Friday, April 6th, The University of Iowa SWE section is hosting High School Conference. 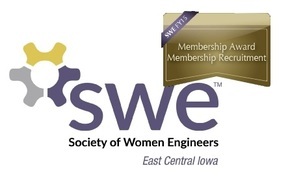 This event invites junior and senior high school girls for a weekend conference that allows them to learn about engineering, visit The University of Iowa, explore the College of Engineering, and interact with SWE. One part of the conference is a Q&A session with Professional Engineers, and we need your help! Come share your insights of what it is like for you to be a woman Engineer and encourage other young women to do the same! Why: To share why you love engineering! If you would like to volunteer, please send an email to eci.college.outreach@gmail.com by March 23.